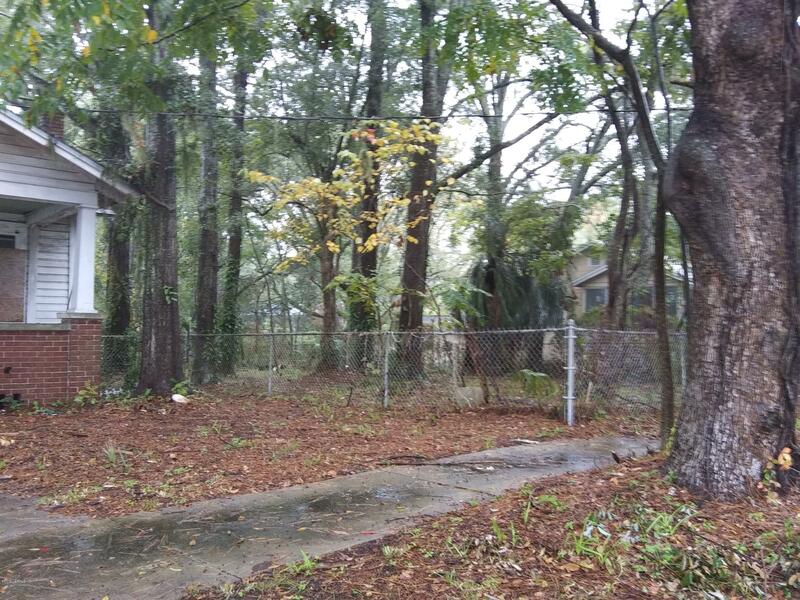 Property includes vacant lot on the North side. 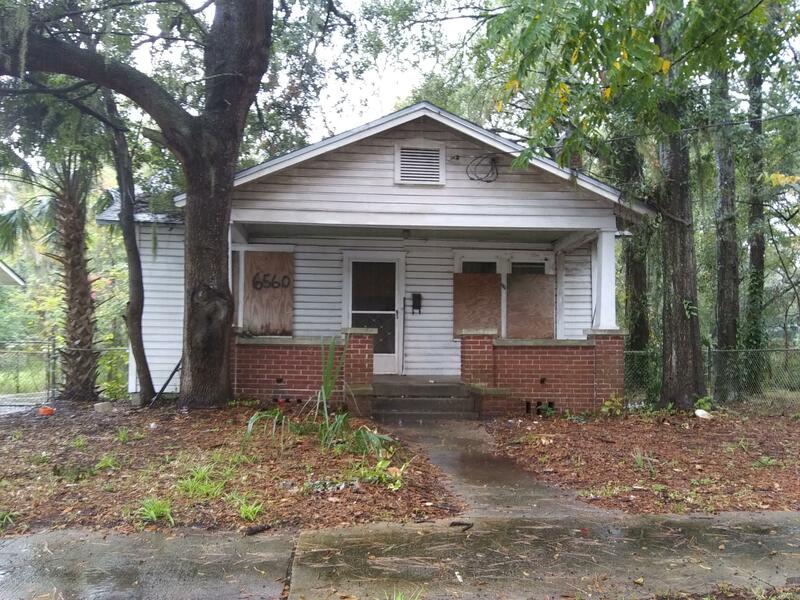 50 x 149 per the tax roll, House needs complete rehab. Sold as is where is. Seller has never lived in property and makes no guarantees or warranties. Cash only. From North Pearl St go right on Sunset then left on Perry. Property on the left. 6560 Perry St is a 1,212 (*estimated) square foot home with 3 bedrooms and 1 bathrooms located in Jacksonville FL, DUVAL County. This property is listed for sale at $49,000 and is currently active and accepting offers.